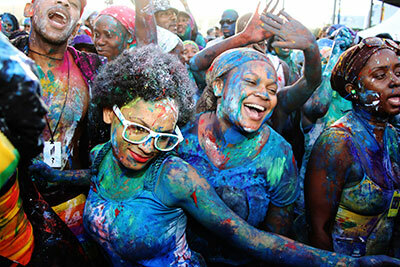 I think I have mentioned before on the blog that I LOVE Jouvert! (here). 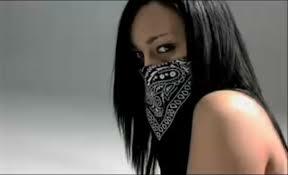 I will always be the first person to recommend a proper Jouvert fete. 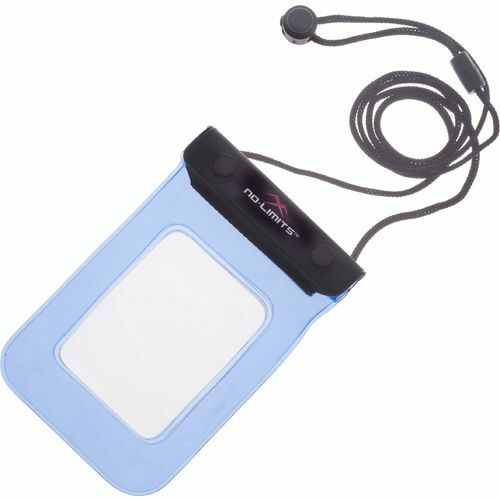 1.Wear a bathing suit (preferably an inexpensive one) under your clothes. Remember that Jouvert is VERY messy & you don’t want to be ruining your favourite underwear or bathing suit. 2. Wear older clothing/clothing you have no problem discarding after the festivities. 3. Wear comfortable shoes! Whether sneakers or boots just make sure you are comfortable!!! 4. 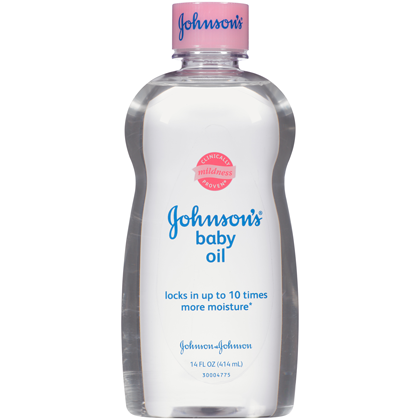 Baby oil is your friend. It helps to make paint removal easier. 5. 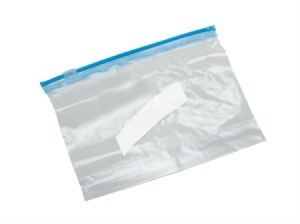 Protect your cell phone – If you don’t have a waterproof phone case, use a Ziploc bag instead. 6. Detox!!! 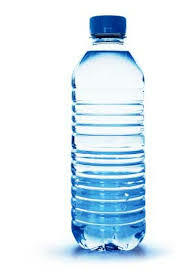 – Drink a lot of water to keep hydrated. Jouvert is serious business so in between sips of rum make sure drink some water. 8. 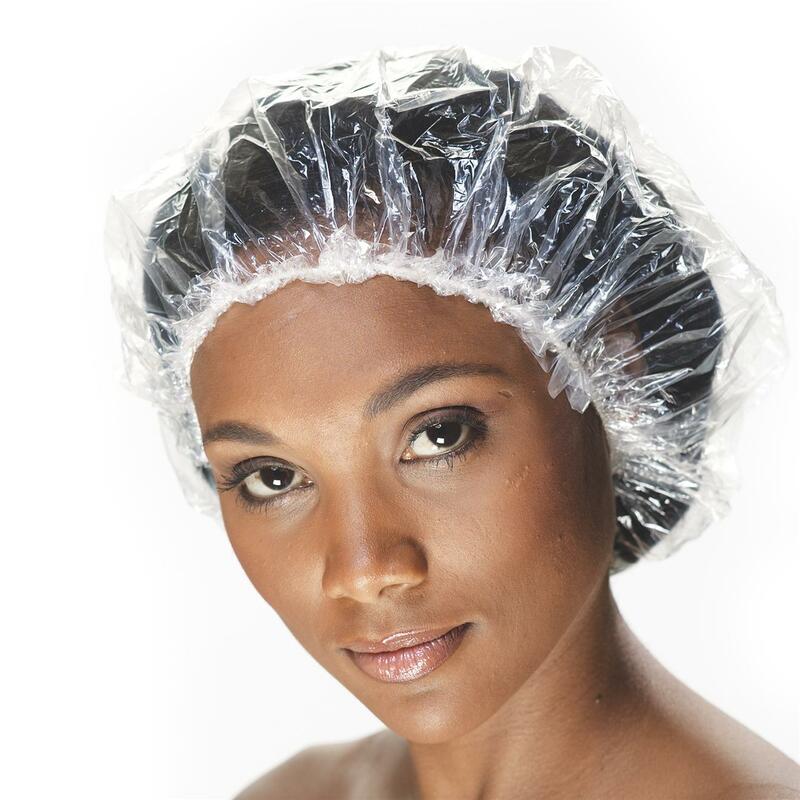 Hair Protection is a necessity especially for us females. 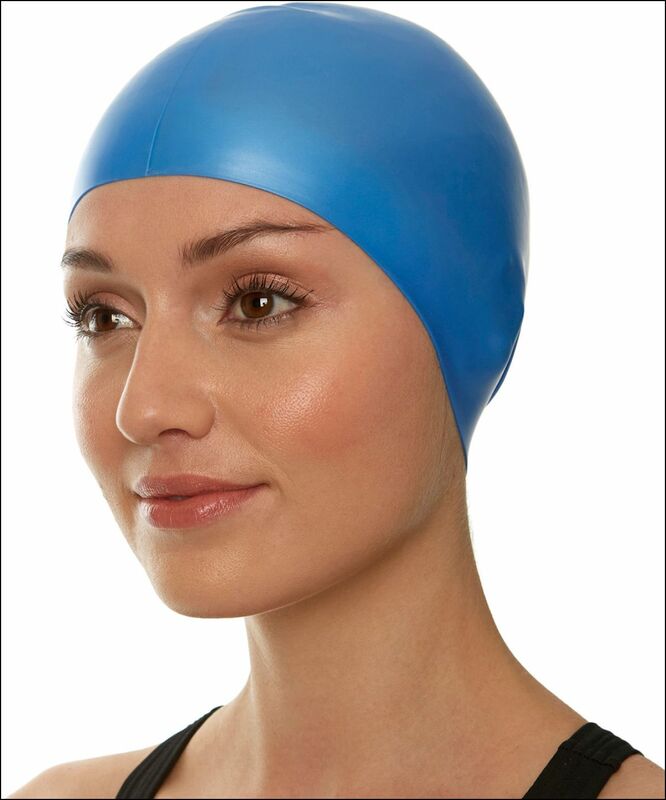 I suggest swim caps or those plastic steam bags covered by a bandana to protect those tresses. 9. 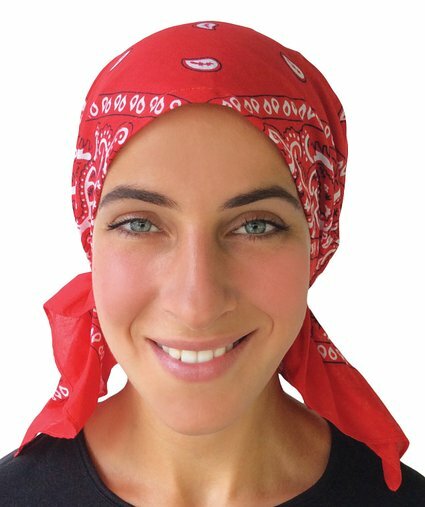 Speaking of bandana…if powder play is involved ensure that you use a bandana to protect your nose especially if you suffer from a respiratory illness. 10. Come ready to GET REAL DIRTY & HAVE AN AWESOME TIME!!!!!!!!!!!! BONUS TIP: To make your AFTER Jouvert experience even better, make sure you cover your car seats with newspaper & garbage bags….You will thank me later. If you have any additional tips feel free to leave a comment below, I would love to hear your Jouvert tips or if you have ever been to any Jouvert.